The European Commission has proposed a new measure "to bridge" the deadlock over the key EU asylum reform, known as the Dublin regulation. 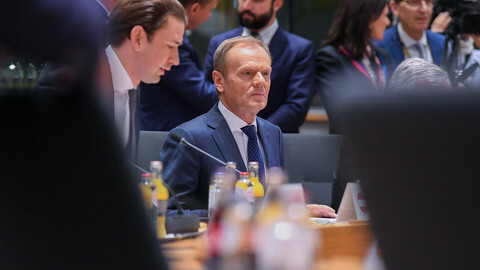 The reforms have been stalemated for the past two years and evaded any solution, given the mandatory nature of its proposal to distribute asylum seekers across EU states, which several countries have point-blank refused. But on Tuesday (4 December), the commission declared EU states could now volunteer their pledges on taking in asylum seekers up until an agreement is reached on Dublin. "Whilst the changes to the Dublin regulation continue to be finalised, we would put in place temporary arrangements, they could serve as a bridge until the new Dublin regulation becomes applicable," Dimitris Avramopoulos, the EU's migration commissioner, told reporters in Brussels. 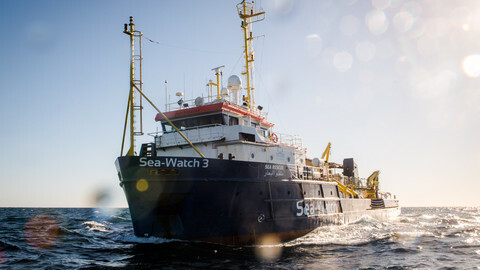 The European Parliament had reached its position on the file in 2017, agreeing to an automated and mandatory system of asylum seeker distribution. 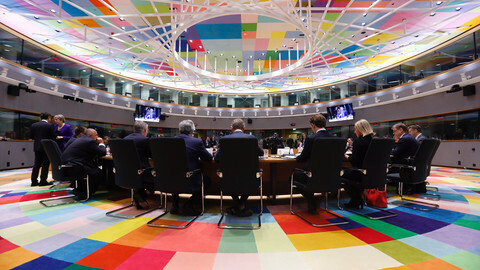 EU states are still at loggerheads, unable to formalise a position that is needed before talks can start with the parliament. The hope is that some sort of political agreement is reached early next year. In the meantime, the commission says "the temporary arrangements" are needed to shore up support for a more manageable system following the disembarkation chaos of migrants stuck on charity boats over the summer. EU states were refusing to allow the stranded migrants to disembark while upping the pressure against the NGO rescue vessels. The latest stand-off involved 11 migrants stranded on a Spanish fishing vessel. 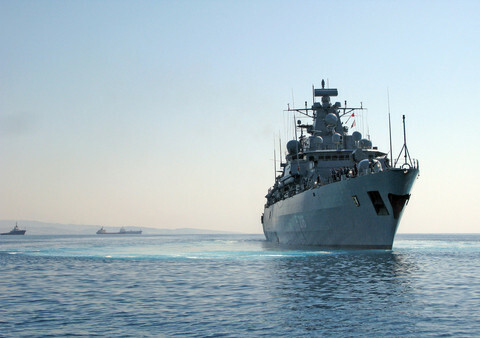 On Sunday, they were allowed to land in Malta after having spent a week on the boat. Both Rome and Madrid had refused to take them in. The commission is now asking EU states to temporarily formalise the process by volunteering help and assistance until Dublin is agreed. The assistance can range from taking in rescued asylum seekers, to offering help in African states and further boosting external borders. Details are vague but the commission is also proposing a so-called "safety net" in case a large number of people suddenly need to be disembarked and relocated. "We need to have some kind of safety net in order to be sure, guaranteeing member states don't lose the support they require and I believe that we can achieve a timely and well-balanced agreement," said Avramopoulos. It is not clear what the safety net would look like. It is also unclear what would happen if EU states refuse to comply. 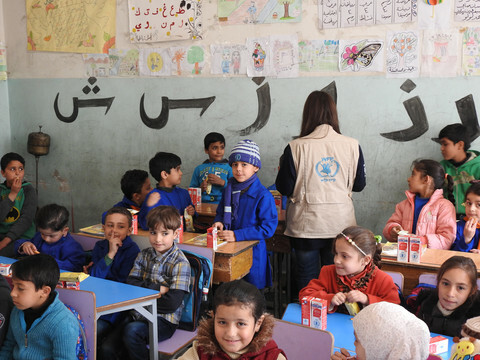 "I don't know for the moment what will be or if there are going to be any measures if somebody does not participate," said a Commission source. 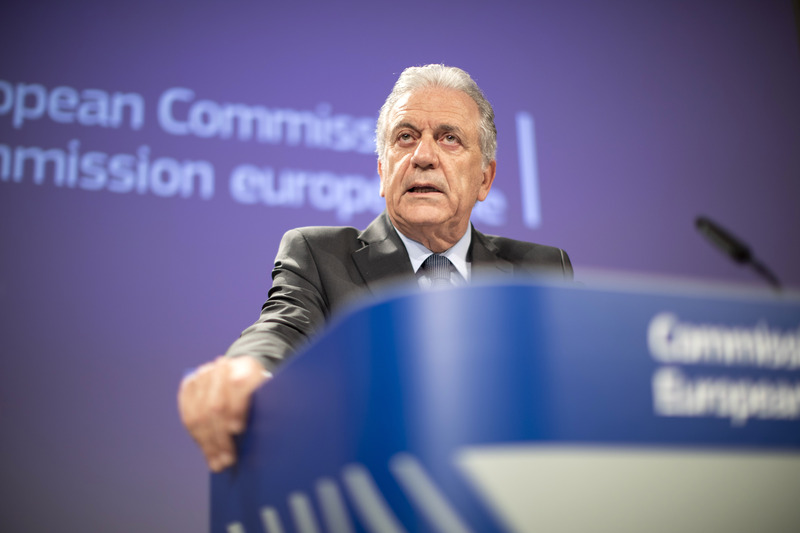 Avramopoulos's stop-gap proposal comes ahead of the meeting on Thursday (6 December) among EU ministers to discuss migration and amid a wider push to get all the outstanding EU asylum reforms sorted before the EU elections next May. The Austrian EU presidency has dispatched two of its envoys to tour the capitals as part of its so-far doomed efforts to get some sort of consensus on Dublin. It had previously held bilateral meetings with 27 EU states. The presidency was in July tasked to find a compromise and consensus, coming up with the concept "mandatory solidarity". The concept seeks to balance responsibility and solidarity so that EU states don't have to relocate asylum seekers. 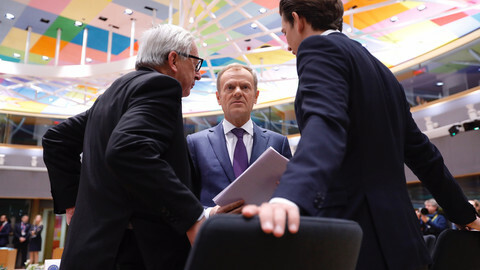 But the proposal failed to muster much support among EU heads of state and government at a summit in October. 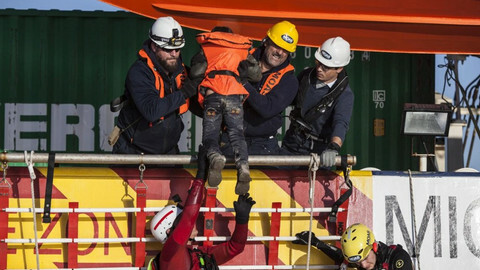 An EU diplomat said talks on Dublin were further complicated by demands to sort disembarkation following search and rescue operations. 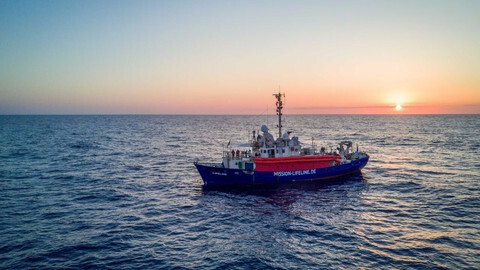 Italy had over the summer shut down its ports to rescue boats and insisted that the EU's naval operation Sophia also be allowed to unload migrants in other member states.